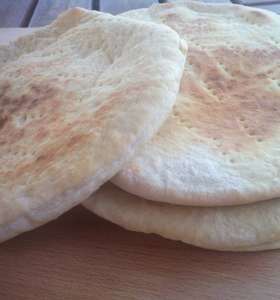 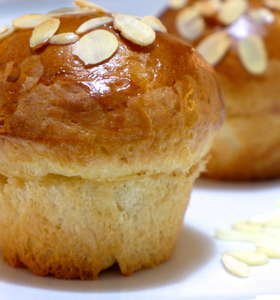 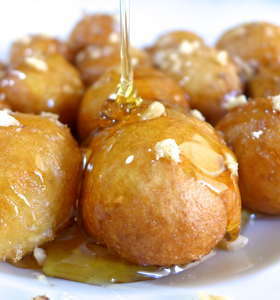 A unique Greek inspired muffin recipe made with aromatic tsoureki dough! 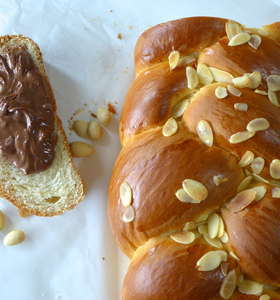 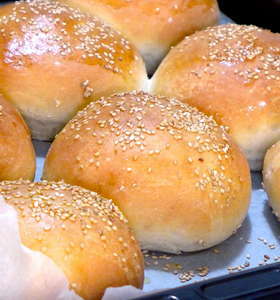 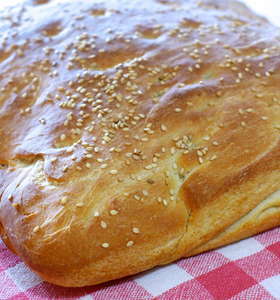 Tsoureki is a very popular Greek sweet bread, which texture resembles a brioche, only much better! 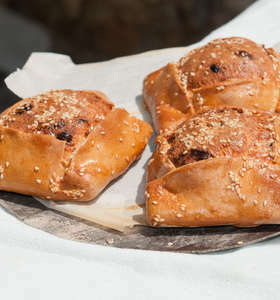 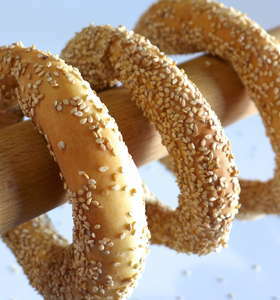 If you haven’t tried Greek tsoureki before, then you are certainly missing out!